Why you should choose an independent agent! Finding myself well into the swing of things at Paramount I took some time to reflect on my experiences and what I’ve learnt so far! Having joined Paramount's property management team from a large corporate agent it was refreshing to begin my journey at an independent agent. The differences soon became apparent and what you can really expect from a hardworking independent agency when choosing who to trust your property with! You can really see from the moment anybody walks through the door the level of customer service offered and how each person is treated. Everybody here is warmly greeted and their needs catered for. 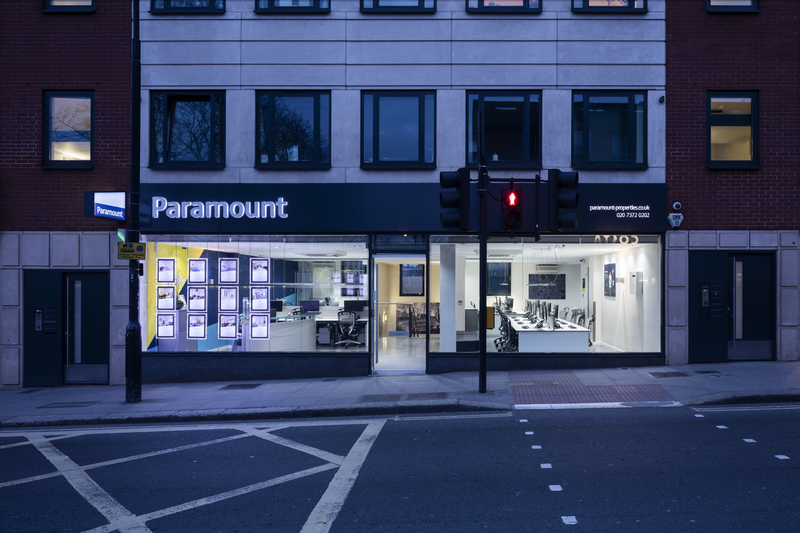 When working for a large agent people can often be seen as numbers and used to boost figures, however, at Paramount it seems the hard work never stops and you can see great relationships been built each day. Working with the in house maintenance team is extremely handy to ensure issues are dealt with immediately and to the highest standard. When you see the contractors each day a working relationship quickly grows, which works in a way to benefit all involved. Unlike subcontracted work to external contractors, the in house team means the works can be scrutinised far more easily and ensure the best work and price are achieved. Anybody can easily come into the office and meet their point of contact. Anybody who comes to the office is directed to the right person and the questions answered. With only one office there is no confusion and relationships and built and trust installed even before the move in to ensure anything is conducted in the best way rather than a phone or email based relationship in other agencies. You would be surprised to discover that after instructing an agent, most rarely visit your property and attempt to manage it having never seen it. At Paramount there is a principle understanding of everything in the property and carefully documented to ensure any problem can be understood and resolved. Having a first-hand knowledge of the property helps to eliminate errors and waiting time between any issues that may occur. Larger agencies often have a particular way of going about business, and can become stuck in their way if there is a disputes. Paramount are willing to work around issues in the most convenient way to ensure that anything that comes up can be dealt with and that everything goes smoothly! Our property management service at Paramount extends far beyond West Hampstead, and is used by landlords all over London. If you have any queries at all on this, Richard would be delighted to help.